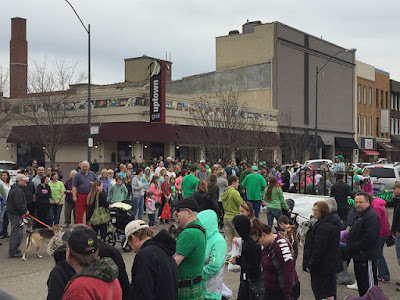 "Enjoying Irish pride in LaSalle, Uptown style!" Congratulations, Robin! Please email us at frontdeskuptowngrill@yahoo.com to claim your prize. Enjoying Irish pride in LaSalle, Uptown style! "I told you we should have made reservations!"